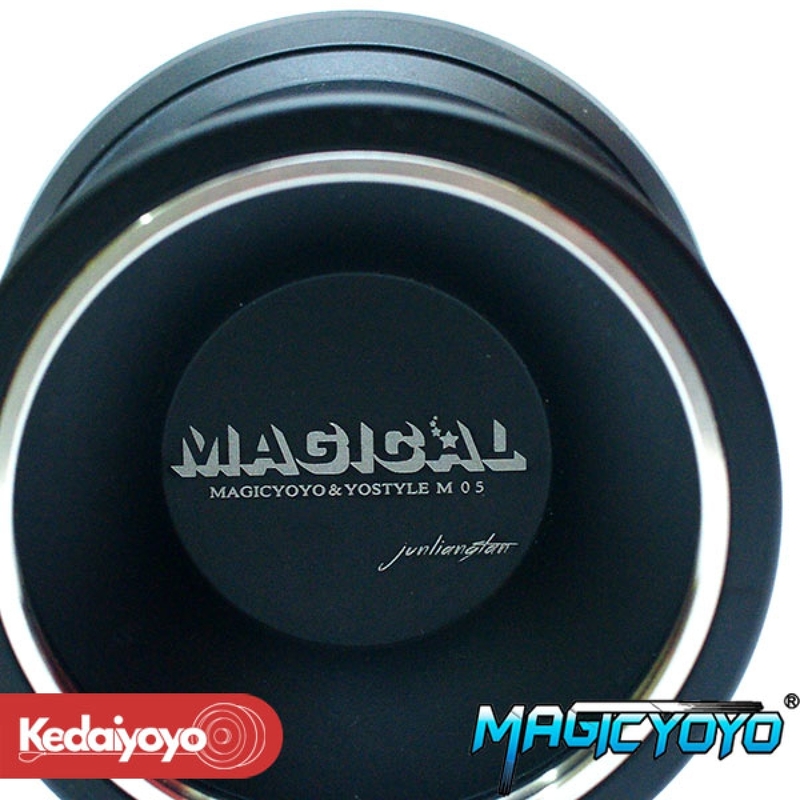 Magical M5 is designed by famous yo-yo player from China, Tan Jun Liang. The Magic YoYo Magical (M005) is MagicYoYo&apos;s first Bi-Metal throw! Inspired by the fantastic April (M002) model, professional player Jason Tan Junliang has created something Magical! 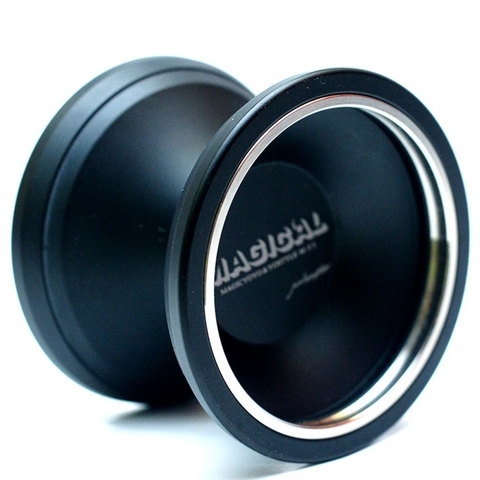 This new model introduces a Stainless Steel shaped weight ring on the rim, resulting in a stronger, longer throw! 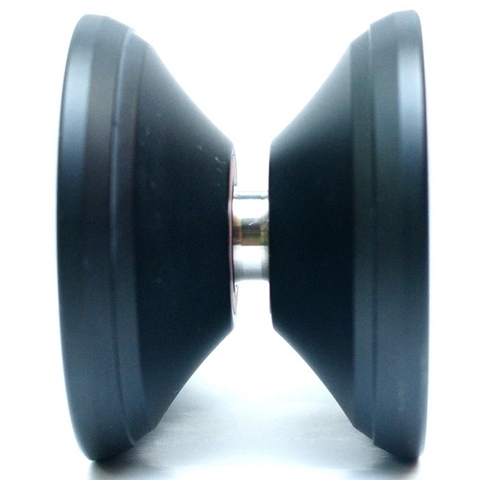 The Magical has a flat, laser-engraved hub and comes in three great colours! Weighing in at a sweet 65.78 grams, the Magical&apos;s Stainless Steel rings in the rims weigh nearly 16 grams - that&apos;s a lot of weight in the Magical&apos;s rims which will help you throw longer and stronger! The Magical comes stock with a Centre track bearing for longer spin time.